Owned by the Pisoni and Francioni families, the Soberanes Vineyard is located in the heart of the Santa Lucia Highlands, California. There, the Salinas Valley’s morning fog and wind allow for slow ripening - a requirement for producing intense, yet elegant Pinot Noir. 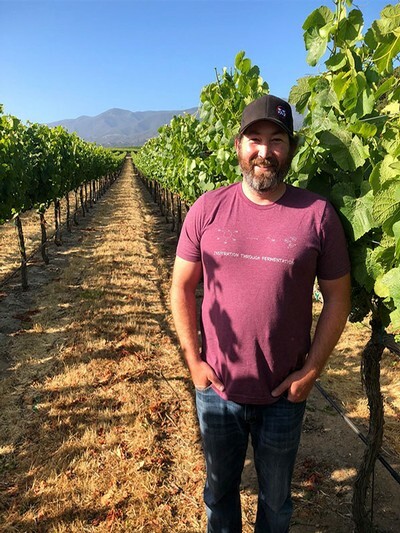 Mark Pisoni and Zardo will be walking you though the vineyard that continues to produce deep and luxurious Pinot Noirs year after year. The tour will start at 11am at the vineyard site in Santa Lucia Highlands.